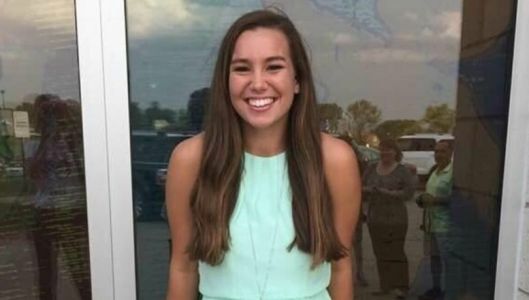 The body of Mollie Tibbetts, the University of Iowa student who has been missing since July 18, has reportedly been found. 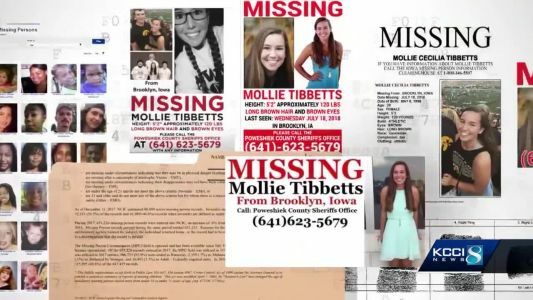 Mollie Tibbetts was last seen July 18. 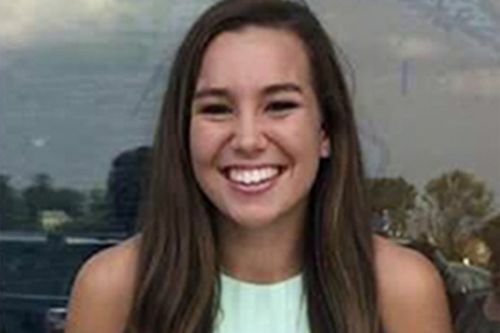 The body of missing Iowa college student Mollie Tibbetts was found in a location within the state on Tuesday, two sources told Fox News.